Wankhede Stadium, Mumbai where England won by 2 wicktes. This is the highest chasing score match in T20 world cup and RSA vs Eng T20 match created a world record of Highest run chase t20 match in t20 world cup. England Player JOE ROOT played a marvellous inning of 83 runs in 44 balls with 6 fours an 4 sixes and Jason Roy Strom inning of 43 runs in 16 balls also very Powerfull to give a power full starting for the England. RSA South Africa given 230 runs target for England , where England Successfull chase the Target of SA 230 runs in last over with 2 balls remaining with last partnership Moeen Ali and Adil Rashid. 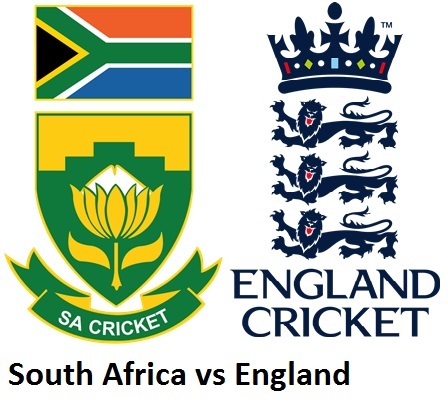 South Africa Score of 229/4 was looking high but England shows the real power of batting and won the match. Inning from South Africa Hashim Amla 58 runs Quinton De kock inning 52 runs and JP Duminy inning of 54 runs help SAOUTH AFRICA to score 229 with 4 wickets falls.